Please visit us at our new wedding website www.cherishweddingservices.co.uk to see more about our wedding services and work. We offer Chair Covers to suite all events, colours, theme's, tastes and budgets throughtout Lancashire and the North West of England, Greater Manchester, Merseyside, South Lakes and the West of Yorkshire. To make an appointment either email us or telephone us on 07739 540410 with details of when suites you best and we'll try our best to fit you in. Taffeta Sash in an aray of colours. We have a range of Chair Covers that will suite most venues and endeavour to make your wedding or event one to remember. 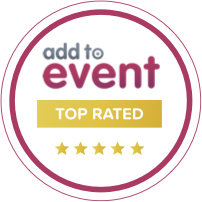 Create and Cherish Events are a team of professionals who have been in the wedding industry for several years and have a wealth of knowledge, thus giving you the dedication and knowledge you need to make your wedding/event one to Cherish. We are willing to visit your venue before the big day to make sure that everything runs according to plan. Our Polyester Chair Covers are professionally laundered and are then steamed on site to ensure your chairs are crisp and clean. We can provide you with beautiful sashes to suite your needs from a simple organza sash through to hooded chairs, ruffle hoods etc with all the trimmings. Please pop over to http://www.cherishweddingservices.co.uk/chaircovers.html to see more pictures of our work. Why not pop over to us (by appointment only) and we'll look at different designs and play with your colours to match any of our items to your requirements. 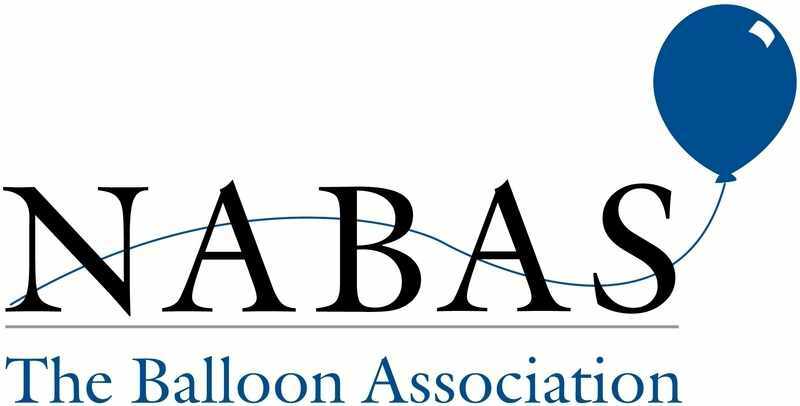 Balloon artists providing latex balloons, foil balloons, feather bubble balloons, confetti balloons, gumball balloons, giant balloons, custome balloons personalised balloons, twisted balloons, printed balloons plus much more. to come and see what we can provide you for your event. © Copyright www.createandcherishevents.co.uk 2019. All Rights Reserved.